Nicholas Hoult Is Here For Asia Pop ComiCon, Plans To Explore The PH! He says he's having a great time in the country. 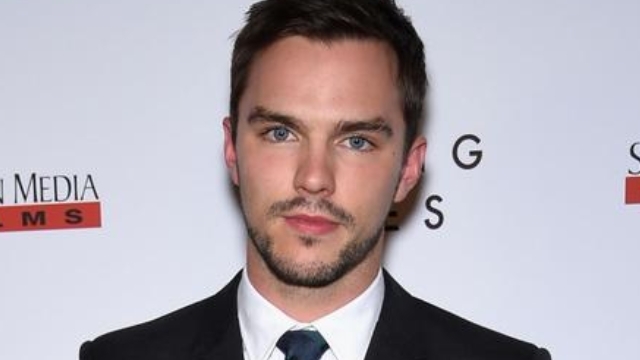 British cutie Nicholas Hoult is in the country for the Asia Pop ComiCon at the SMX Convention Center in Pasay City. He told GMA News that he's been having a great time in the country. He added that he plans to "see some of the islands" as well. When asked what he thought about Filipino food, Hoult said that he's tried practically everything served to him. However, he hasn't quite gotten around to conquering the balut. "The duck egg is the only thing I haven't tried, so far," Hoult said. He added that he's building up his courage to taste it since everyone has been telling him to eat balut. It may be recalled that Hoult was only 12-going-on-13 years old when he won moviegoers' hearts with his breakout performance in About a Boy (2002), which starred Hugh Grant. He later made his mark as Beast in the recent X-Men movies. Critics have praised him for his performance as Nux in Mad Max: Fury Road. The Asia Pop ComiCon runs until August 28.